Viva Modern Rug Collection from Oriental Weavers. Machine woven in Egypt, the collection features modern hand-carved floral and geometric designs. 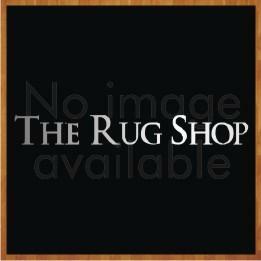 Made from 100% Polypropylene, these rugs are soft, hard wearing with a anti shed and stain resistant pile. These rugs are available in medium, large and runner sizes with following size variations: 80x150cm, 120x170cm, 160x230cm, 60x230cm (Runner).